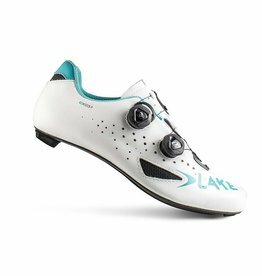 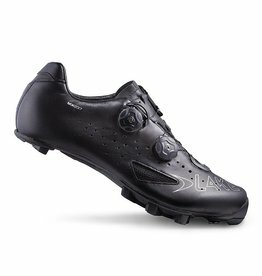 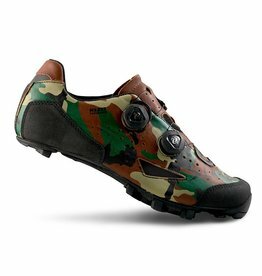 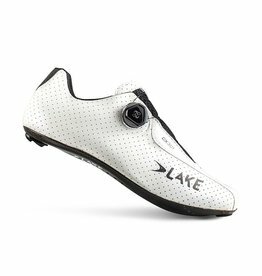 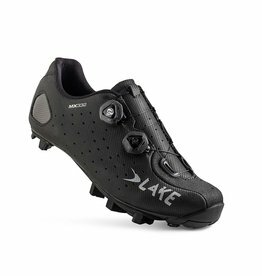 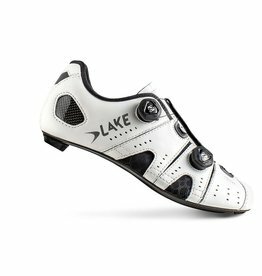 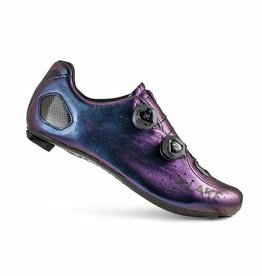 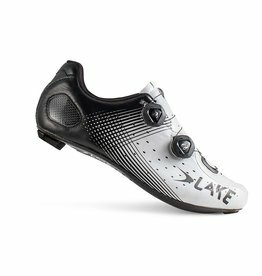 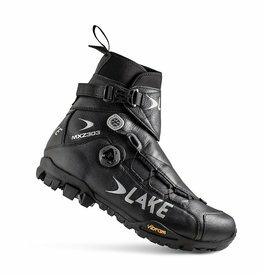 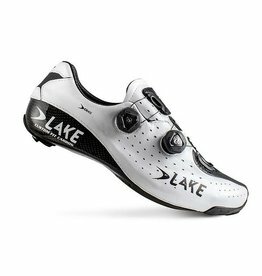 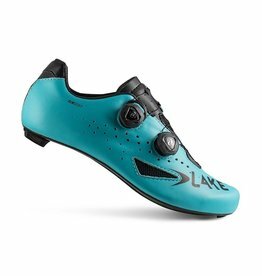 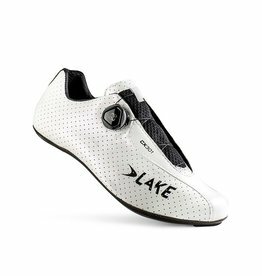 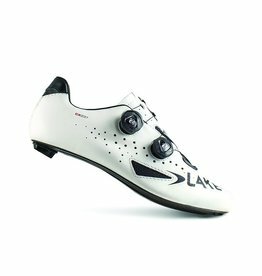 Maximize your comfort and performance on the bike with a pair of perfectly fitting road, mountain, or casual shoes. 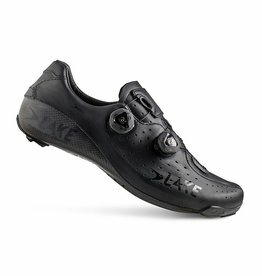 Equivalent to that of a EEE width. 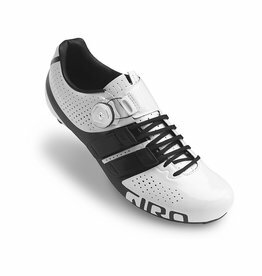 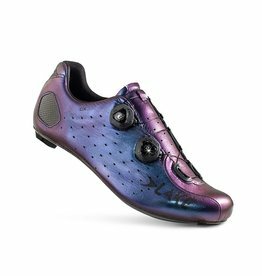 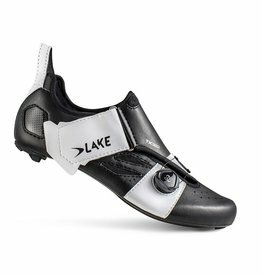 Designed for a slimmer fit & most suitable for racing. 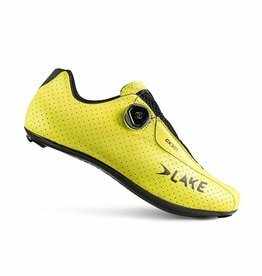 Keep your feel cool and dry in your next triathlon. 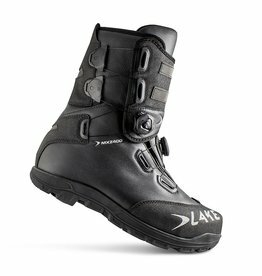 Designed for performance riding & racing.